Lacey Van Buren Murrow was born in Greensboro, N.C., in 1904. He graduated from Washington State College with a bachelor of science degree in 1925. He also has a professional construction engineer degree and a master of science degree. He received his Reserve commission as a second lieutenant in the Army June 16, 1936. In 1931, General Murrow was appointed director of highways of the state of Washington and held this post until called to active duty with the Army Air Corps as a lieutenant colonel Sept. 16, 1940. He was promoted to colonel March 1, 1942, and to brigadier general April 27, 1948. General Murrow was assigned to the Second Air Force and served with a heavy bombardment group flying B-24s and B-17s during World War II. Later duties took him to the war theaters of Europe, the Mediterranean, the South Pacific and China-Burma-India. During this period, General Murrow received the Legion of Merit, Air Medal with four oak leaf clusters, the Bronze Star Medal, and a Presidential Citation and Commendation Ribbon with four cluster decorations. He was recognized by foreign countries with the French Croix de Guerre, the Order of the British Empire and the Military Order of China. 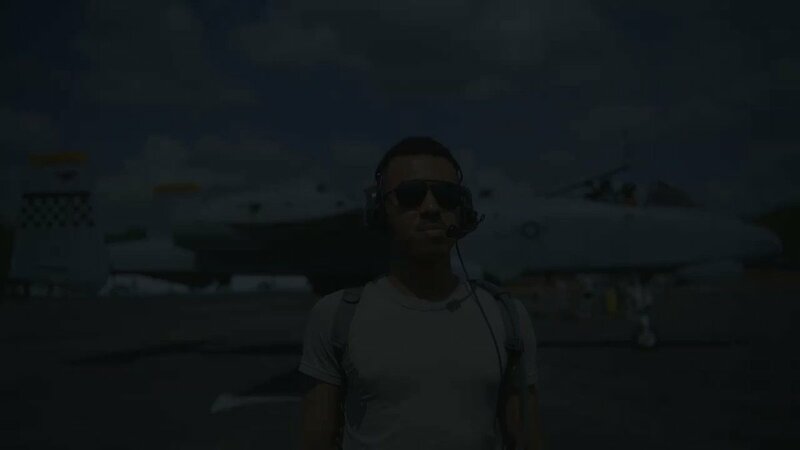 As a command pilot, he has a record of more than 4,000 hours flying time. General Murrow was relieved from active duty Feb. 22, 1946, with terminal leave to July 4, 1946. Prior to being recalled to active duty in May 1951, he was vice president of the Association of American Railroads, with offices in Washington, D.C.
On May 1, 1951, he was recalled to active duty, as commanding general of the 434th Troop Carrier Wing (Medium) at Atterbury Air Force Base, Columbus, Ind., which organization he had commanded far more than two years as a Reserve unit. He moved with the wing to Lawson Air Force Base, Columbus Ga., in January 1952.